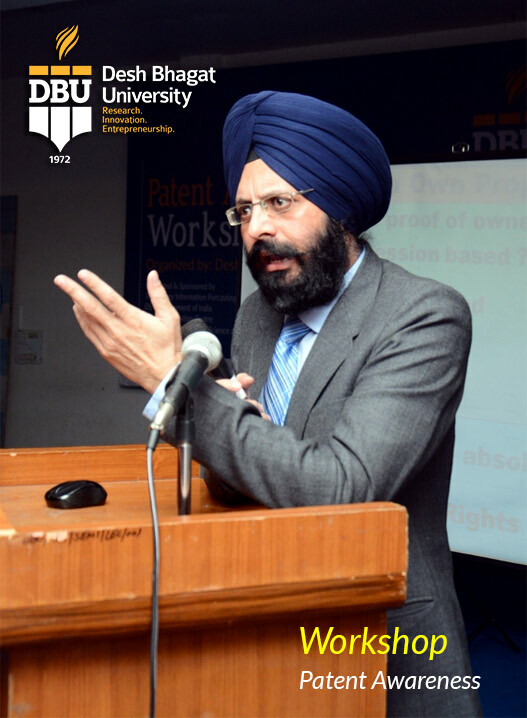 Ranked in top two for Best university in Punjab ranking in private sector, (NIRF Ranking, MHRD- govt. 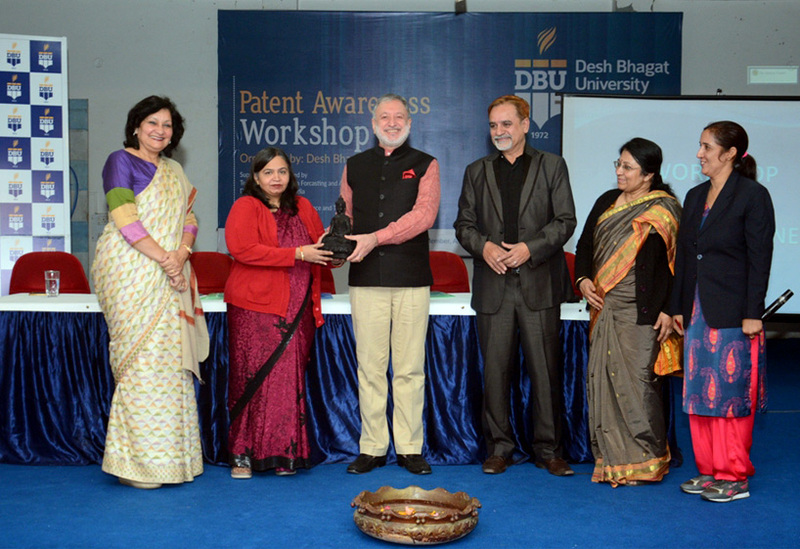 of India) Desh Bhagat University’s Patent Information Centre organized a workshop on Patent Awareness. 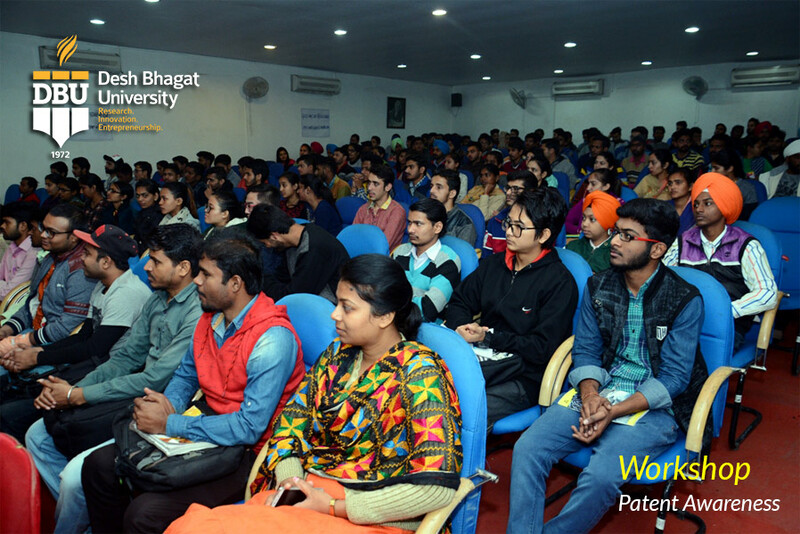 Among top LLB colleges in punjab the event was graced by Industrialists from Ludhiana, Mandi Gobindgarh, Amargarh, Amloh, Rajpura and Experts from TIFAC DST Govt of India, students and staff members from Faculty of Engineering and other faculties as well who participated in it. 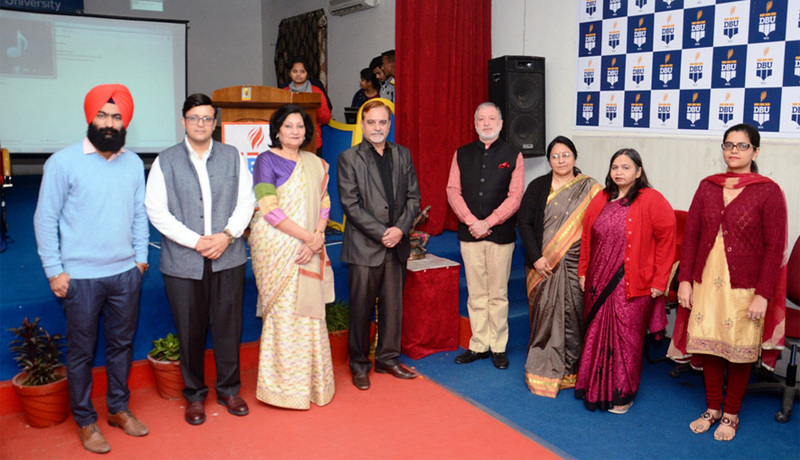 The event was inaugurated by the university Chancellor Dr. Zora Singh. He said that objective of the event is to teach our students about the various facets of intellectual property, like patents, trademarks, industrial designs, copyright etc. which play a major role in encouraging innovation and creativity. 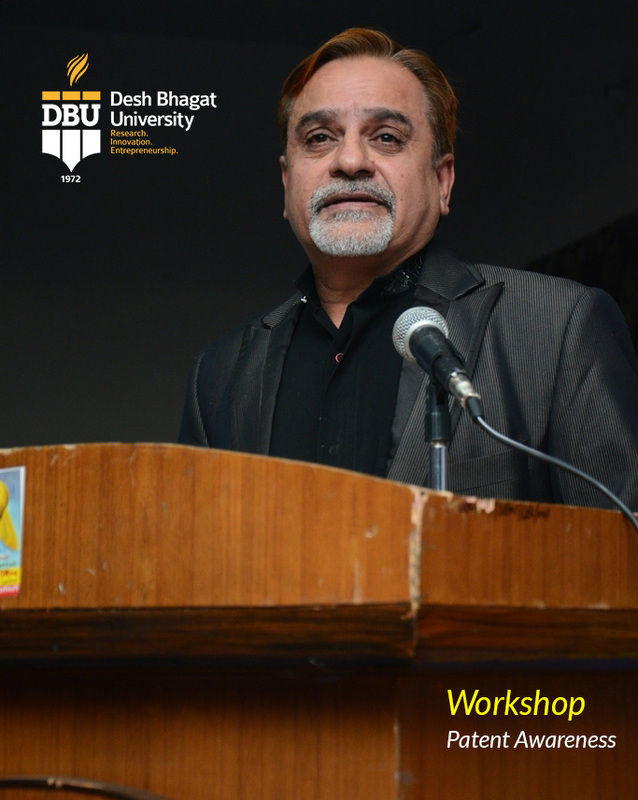 The chief Guest on this occasion was Mr. Vinod Vashist (President, All India Steel Rolling Association) who shared his views on Copyright, Challenges for entrepreneurs in the changed knowledge regime. 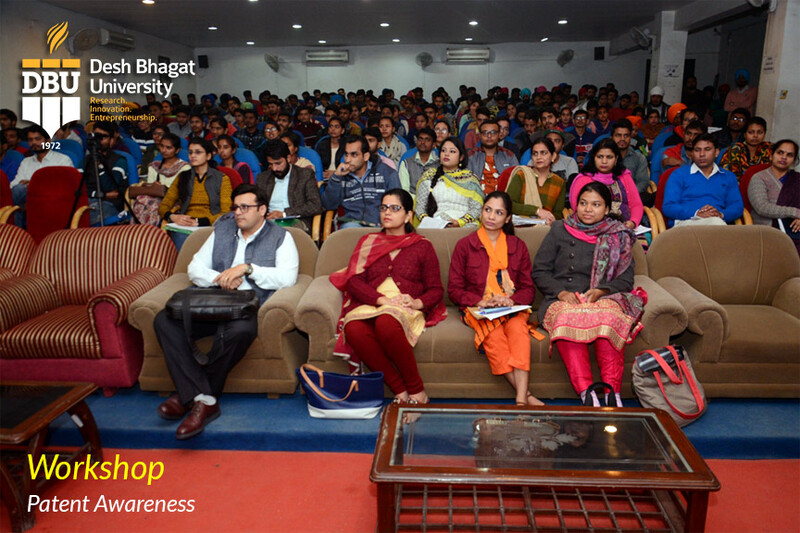 The keynote speaker of first session was Mrs. Sangeeta Nagar, (Scientist E TIFAC, Dept. of Science & Technology, Govt. of India). She talked about the Development of Intellectual Property Rights system in India. She said each and every new invention needs copyright and patent protection and we have to be aware about it. ​Mr. 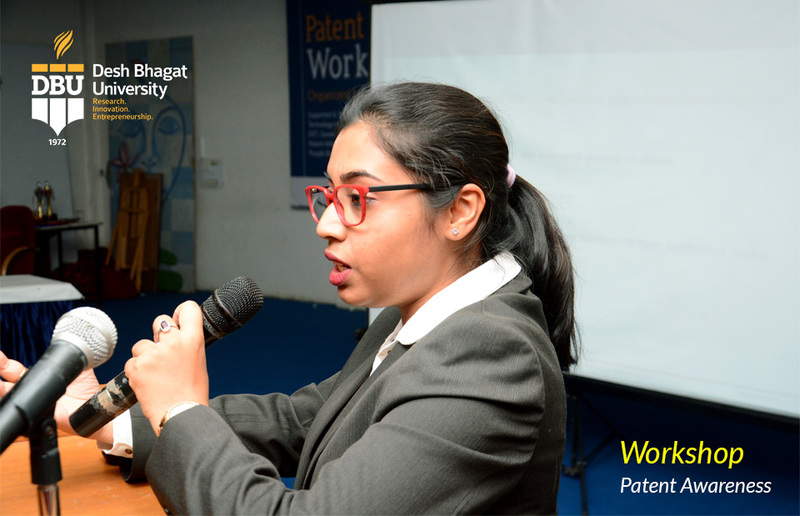 B S Sooch, Registered Patent Agent spoke on Patenting System of India.​ Ms. Sanjeeta Das, Patent Attorney from a leading IPR firm spoke on Trademarks and Design Registration. 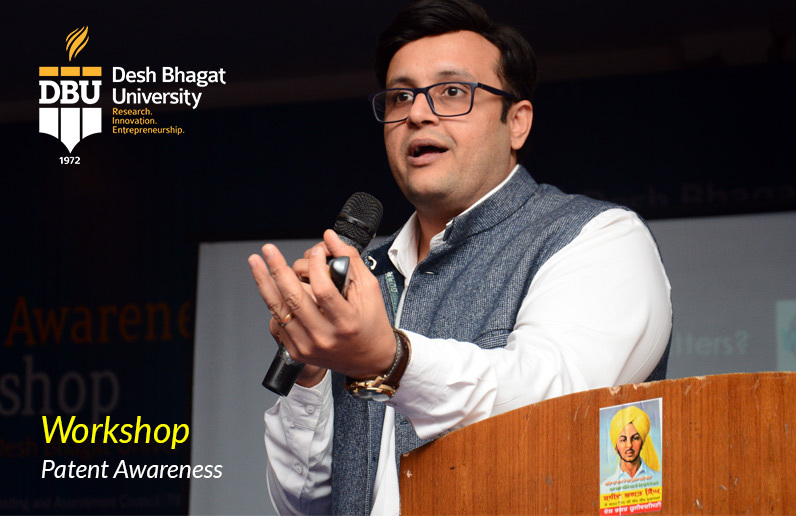 During session second, Dr. Ashwani Siwal (Department of Law, University of Delhi) informed about Copyright Management in Academic Institutions in detail and provided information on latest Rulings of the Court on the subject. Ms. Divya Kaushik, (Scientist PIC) talked about the Role of PIC, PSCST and Services offered. The Experts interacted with the students and shared their experiences. Pro Chancellor Dr. Tajinder Kaur informed that under Professional Competency Test (PCT) the university has already included Intellectual Property Right (IPR) subject to its curriculum from the academic session 2017-18. At the end. Vice Chancellor Dr. Virinder Singh proposed vote of thanks and appreciated the learned speaker for their valuable thoughts and suggestions.